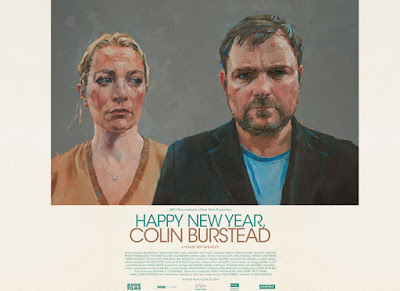 While nobody was paying attention, Ben Wheatley quietly completed his latest film, Happy New Year, Colin Burstead, and agreed to have its world premiere at BFI London Film Festival. Good news for fans of the director behind films Free Fire, High Rise, Sightseers, and more, and if they live across the pond it gets even better because they won't have to trudge to a theater to see it. Wheatley has agreed to release the film on BBC Two later this year after the holidays. That's right, it's going to debut on the small screen. Following that, characters from the movie will live on as part of a TV series project to air at an undetermined date in the future. Interesting for it to have this kind of devoted plan in place, especially since nobody has actually seen the movie yet.